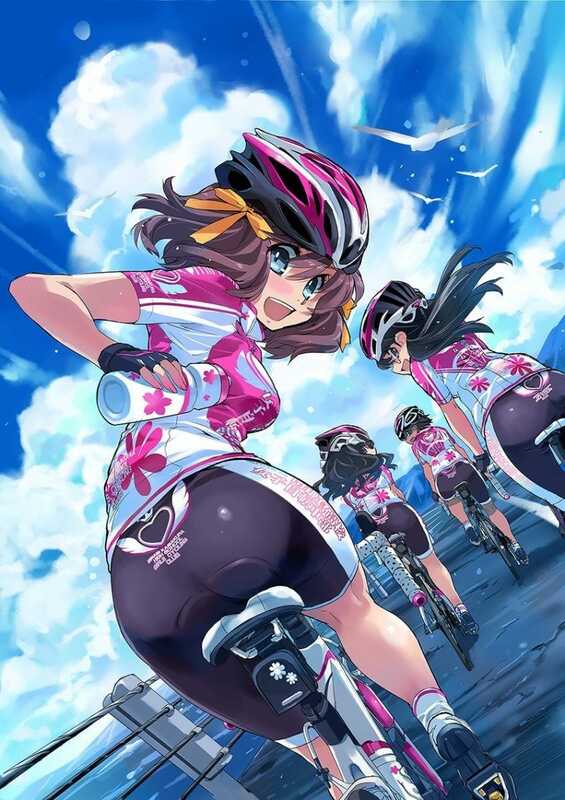 The Official website for the anime adaptation of “Minami Kamakura High School Girls Cycling Club” has uploaded the first promo for this show. It also revealed a new visual. Susumo Kudo (Dear Boys) is directing the anime at J.C. Staff and ACGT; Kurasumi Sunayama (Yowamushi Pedal) is making the scripts.